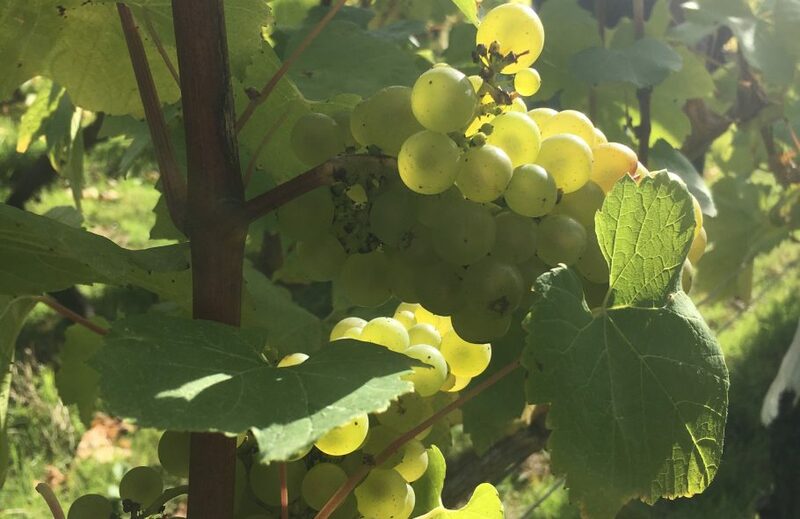 Just across the River Severn is Astley Vineyards, a small English winery that has produced award winning wines since its first production in 1983. There are tastings available and the opportunity to purchase their wines, you will not find these wines in your supermarket. Approximately 7 miles. Take an afternoon out to a local dairy farm, time your visit in order to see the cows coming in to be milked and then try their exciting, new and award winning ice cream. 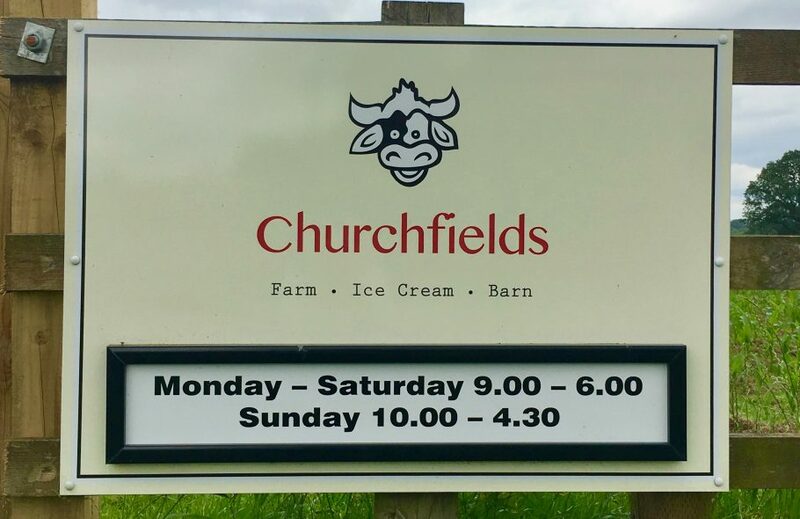 Churchfields Farm is family run and all the ice cream is made on site. They also have Churchfield’s Barn Café that offers coffee, homemade cake, sundaes and milkshakes. Churchfields Maize Maze has just opened, sure to be a great day out with the kids! Approximately 6 miles. 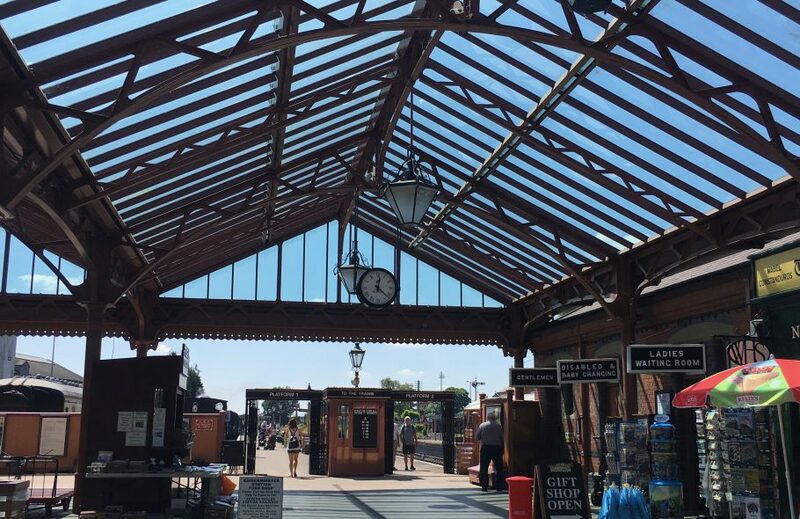 Hop on the Severn Valley Railway steam train and ride through breathtaking scenery from Kidderminster through to Bewdley and onto Bridgnorth. 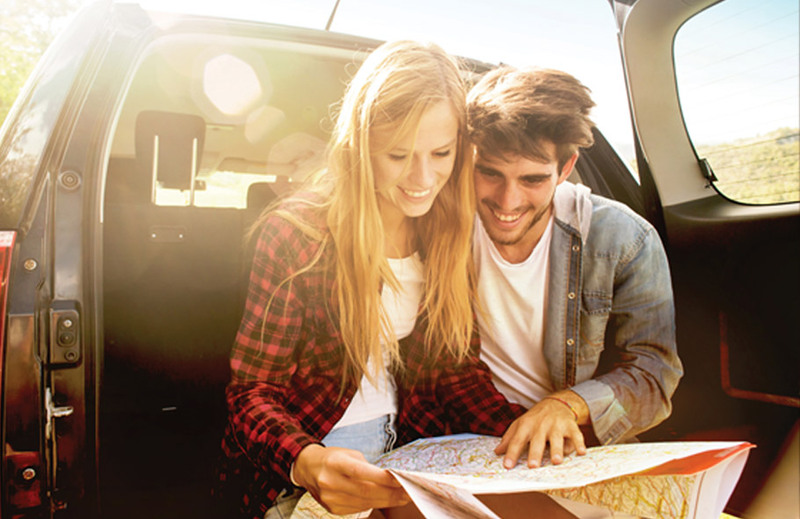 Stop off at the charming rail stations along the way, a trip you won’t forget. Approximately 8 miles. Take a day out wondering through the spectacular ruins of what was once one of England’s greatest country houses before the fire of 1937. 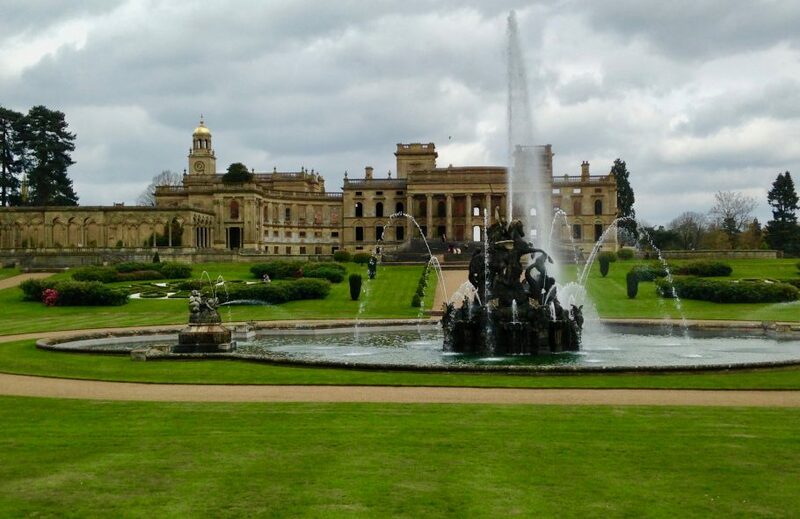 Be sure to take time to go into the Great Witley Church and marvel at the Italianate Baroque interior. Explore through the beautiful gardens and woodland trails, or have coffee and cake in the little Garden tea room. Approximately 7 miles. 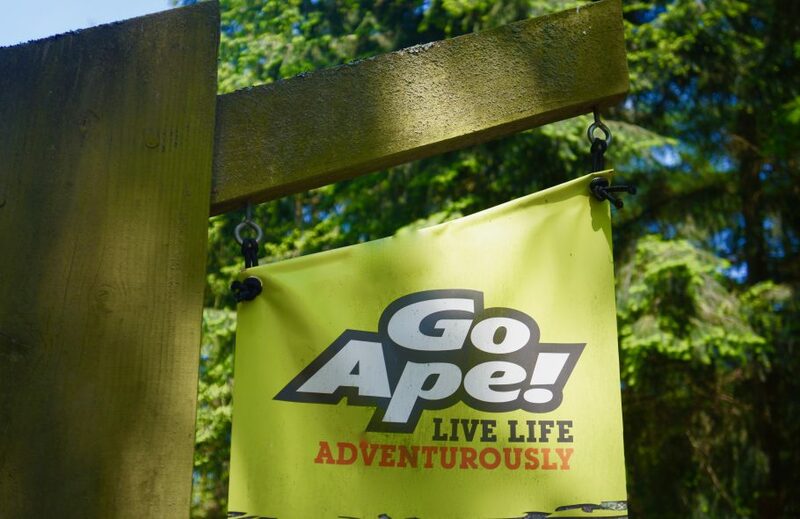 Live more adventurously and find the Tarzan inside of you by exploring through the treetops of one of Britain’s largest remaining ancient forests. Approximately 10 miles. 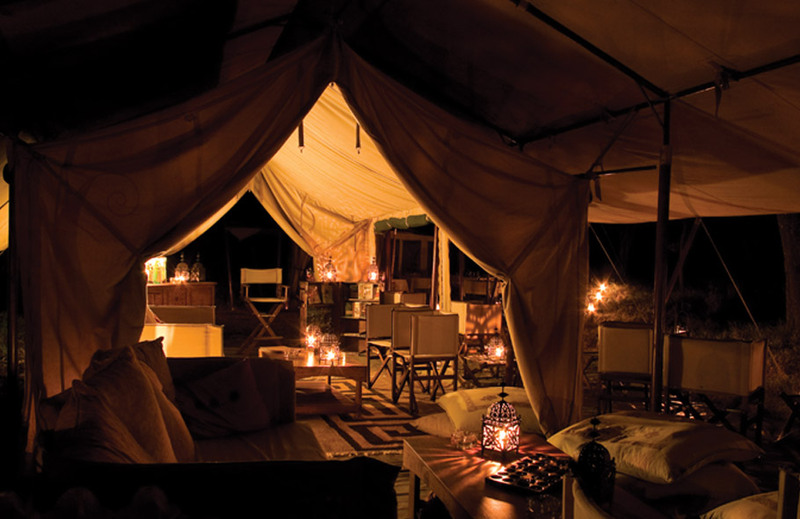 One of the country's best Safari Parks. Come up close and personal with the largest pride of white lions, anywhere. 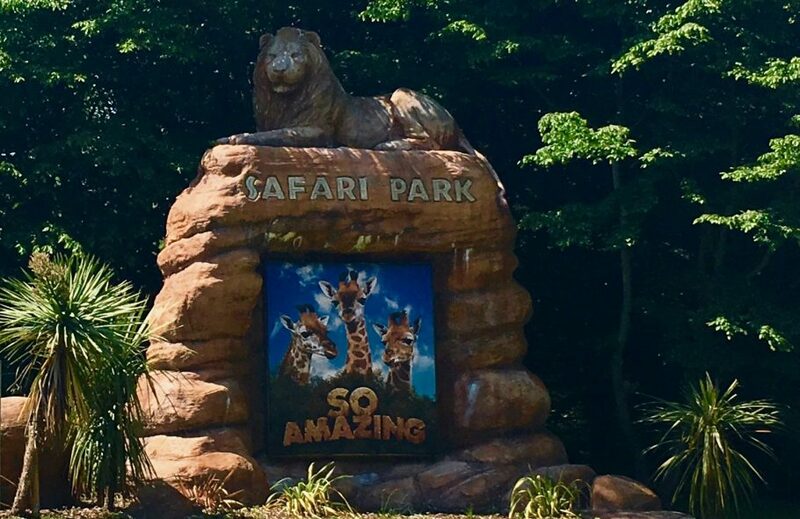 Feeding the giraffes is an experience in itself! Approximately 9 miles. 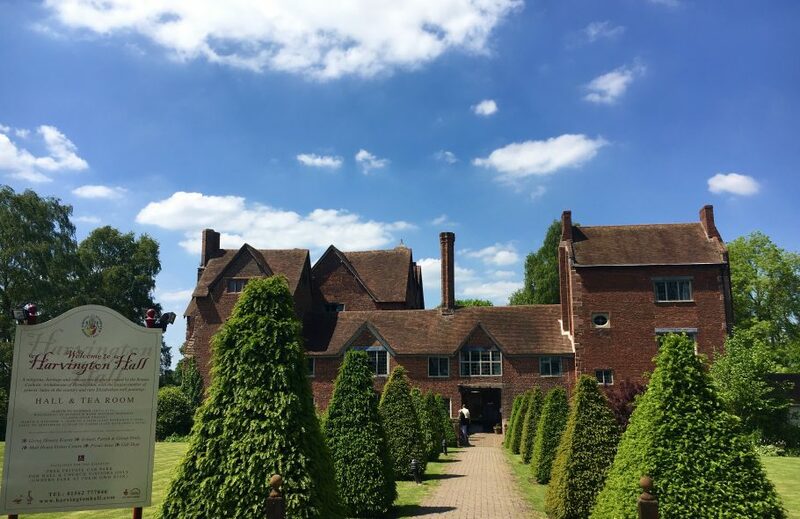 A moated Elizabethan Manor house with some of the best series of priest’s hiding places in the country, there are also many original and rare Elizabethan wall paintings to uncover. Harvington Hall is great for a cultural day out. Approximately 8 miles. 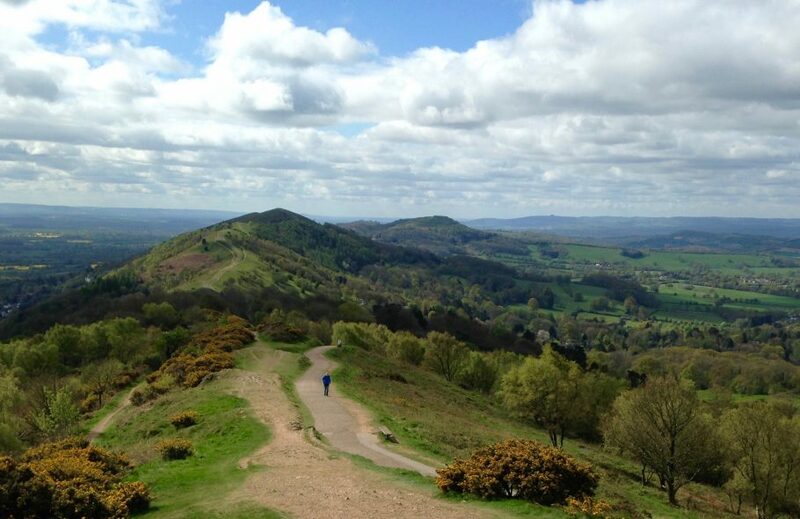 The Malvern Hills offer 360 beautiful panoramic views stretching out over the three counties. 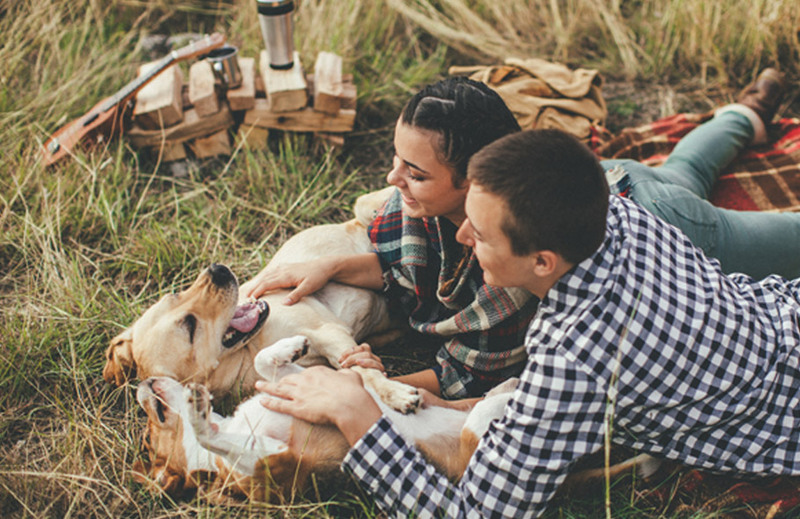 Great views, dramatic landscapes and natural spring water make up the Malvern Hills Area of Outstanding Natural Beauty. Approximately 26 miles. These are a few of many things you can discover. Please be in contact if you would like some more information on where to go and visit.